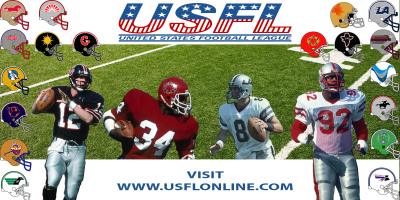 As the USFL’s future was in doubt in the summer of 1986, Jim Kelly’s professional football career was at a crossroads: He was the property of the New Jersey Generals after the merger with the Houston Gamblers, but the league's existence hinged on the $1.7 million antitrust suit against the NFL. While the Raiders toiled with several different NFL retreads at quarterback over the next decade, Kelly would help bring a franchise back from obscurity. Kelly, who grew up in Pennsylvania, loved the toughness of the Oakland Raiders and the Pittsburgh Steelers teams he watched in the ‘70s. 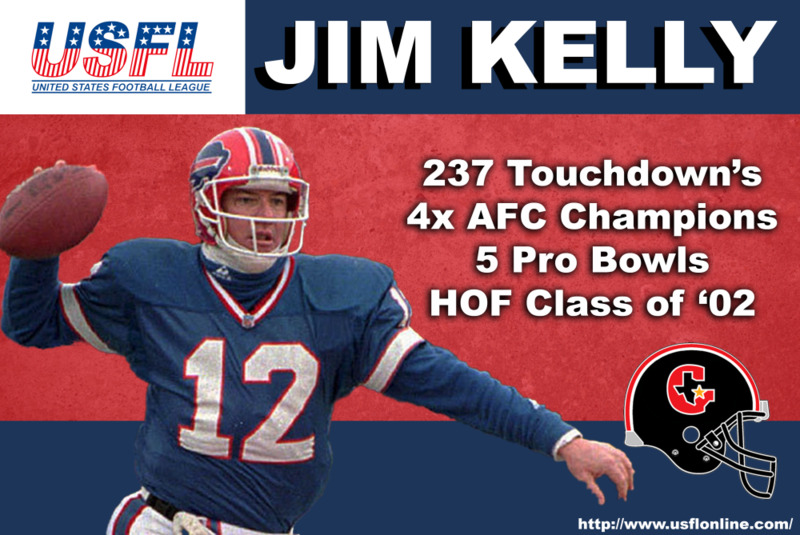 Despite being drafted by the Bills in 1983 out of the University of Miami, Kelly bolted to the USFL where he brought his confident attitude and rifle-arm to the Houston Gamblers.